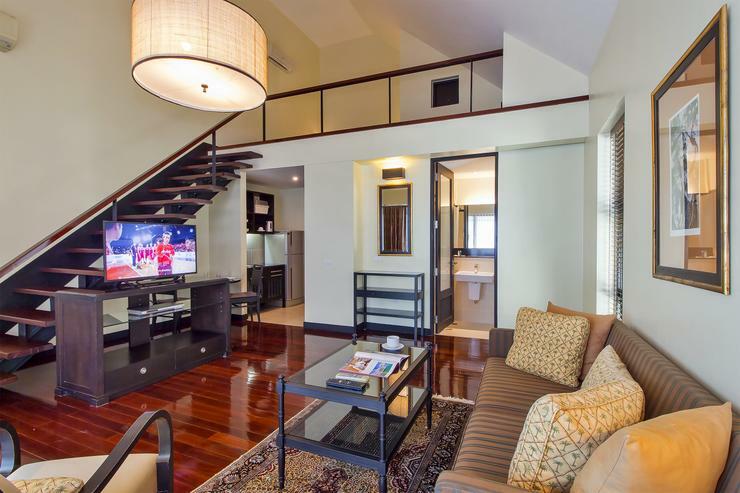 Fusing contemporary design with Thai hospitality, Skypoint Resort is a 12 bedroom villa retreat in the resort city of Pattaya. 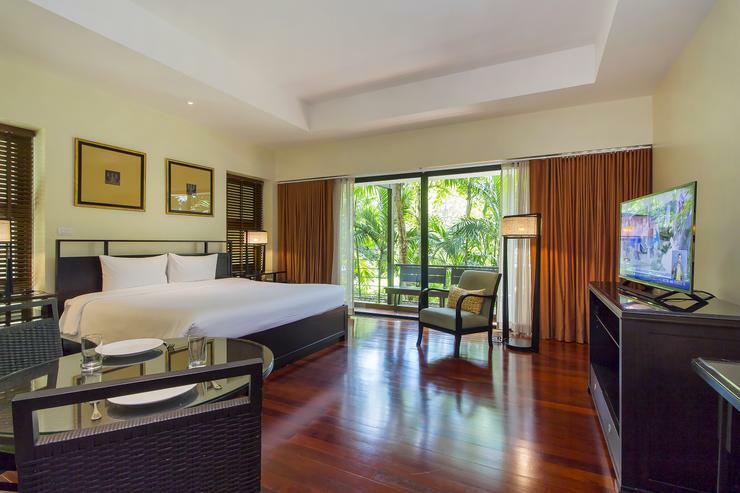 Providing convenient access to beaches and the best of Pattaya’s attractions and nightlife, the villa offers its guests an exclusive experience of enjoying their own private space with the best services offered to make their stay extra special amidst tropical greenery, fresh breezes and an inviting and comfortable atmosphere. 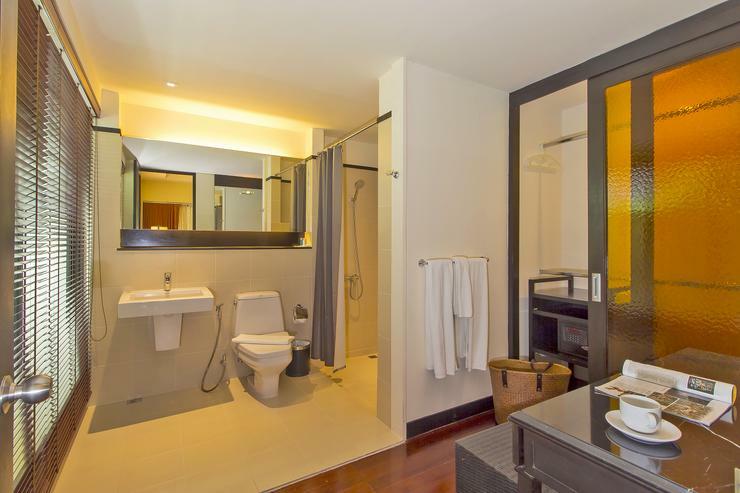 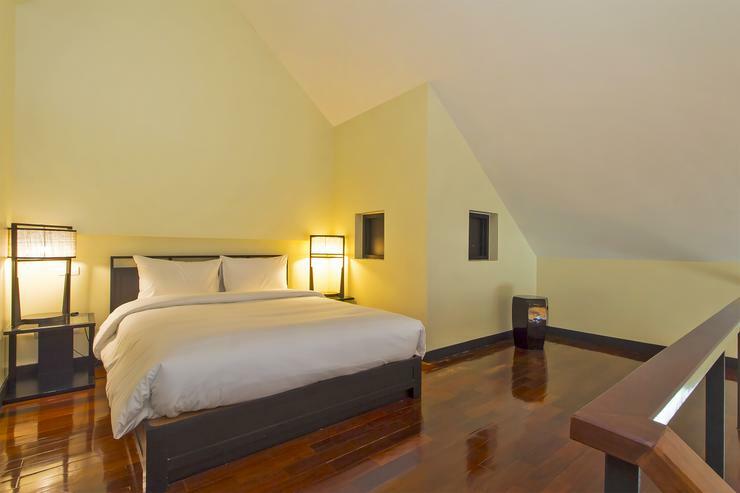 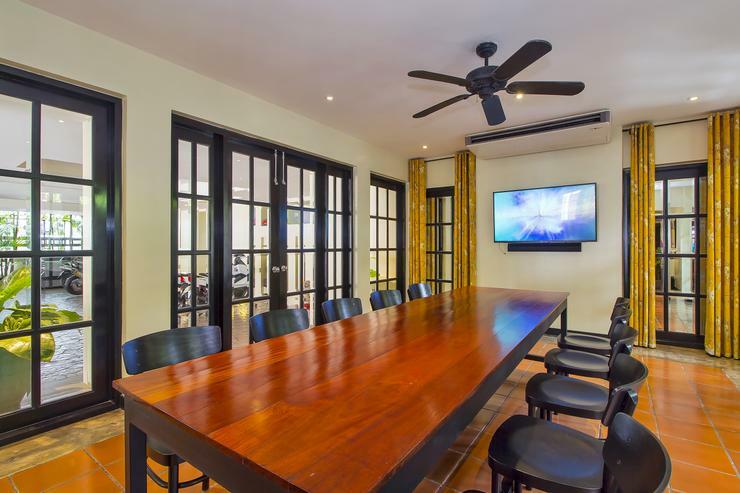 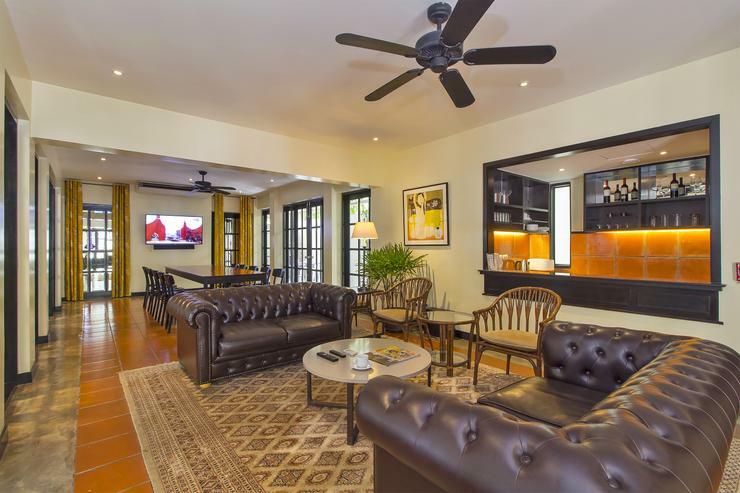 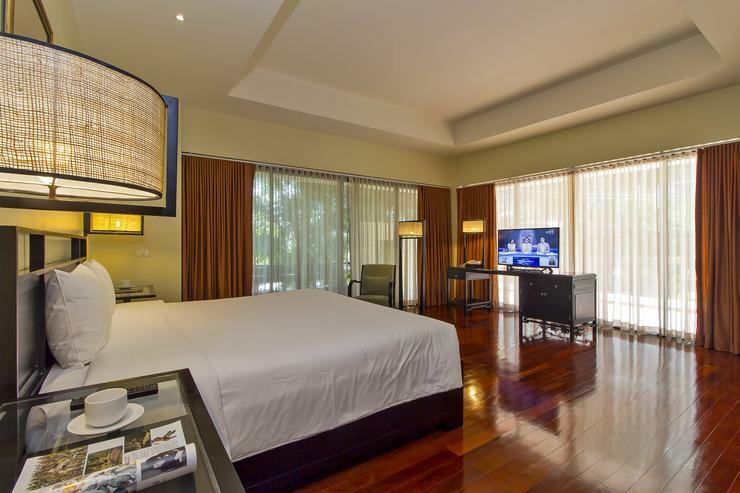 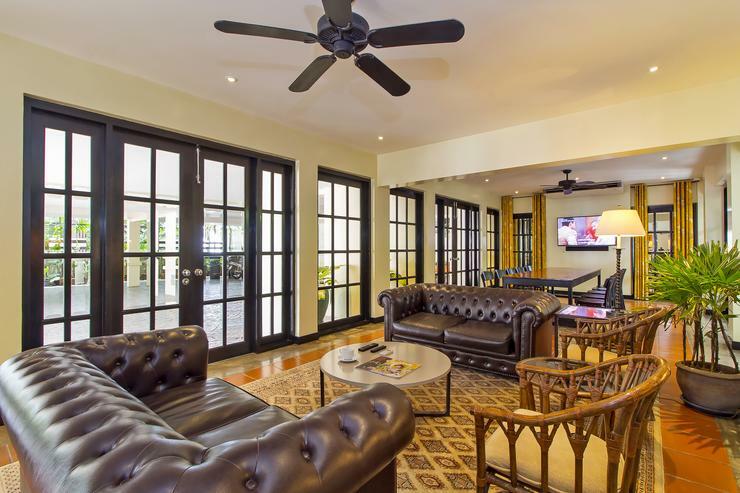 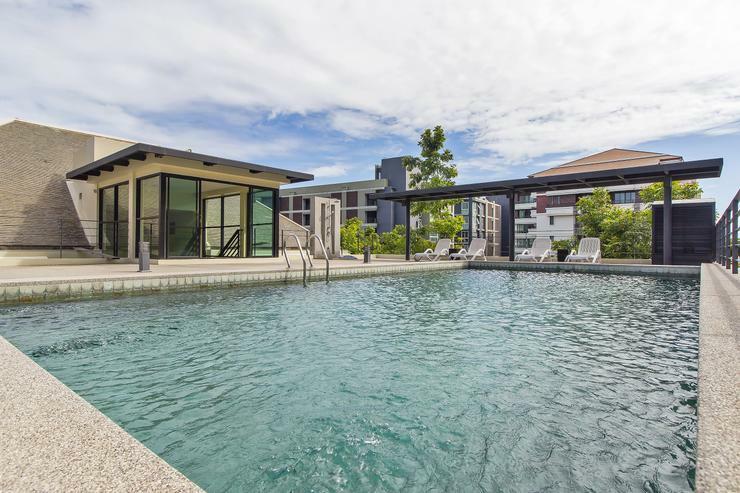 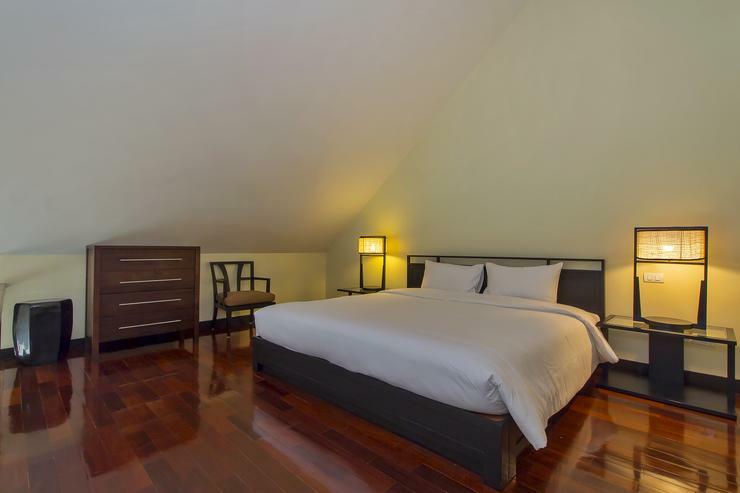 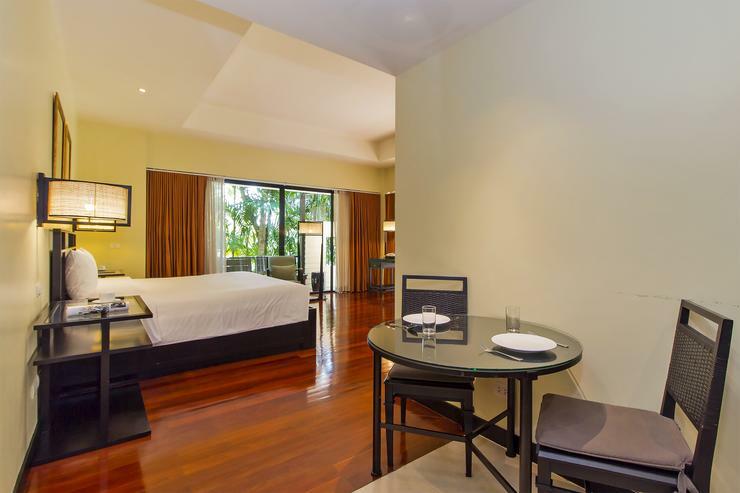 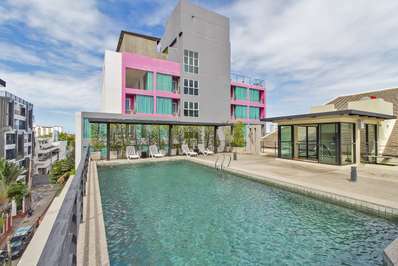 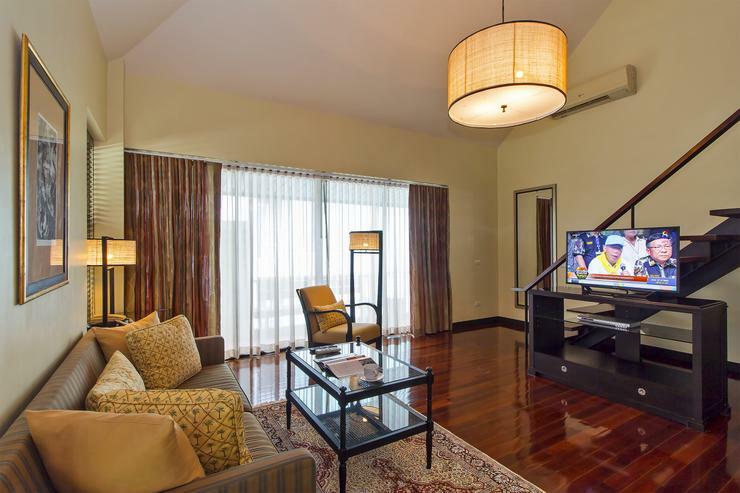 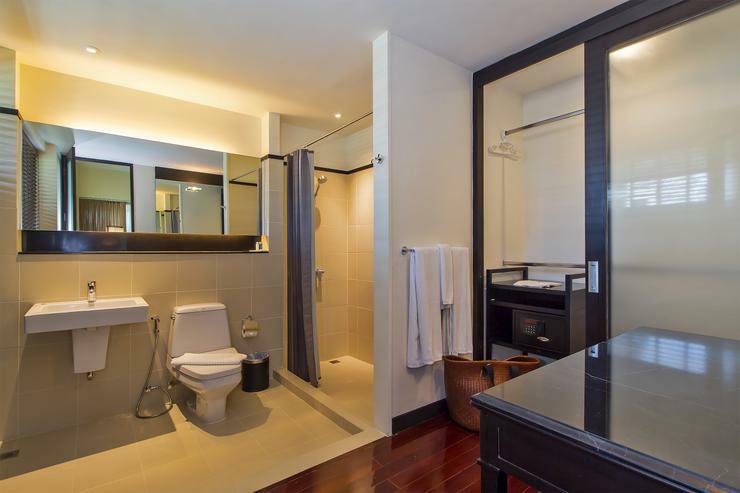 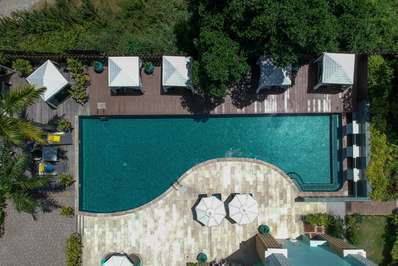 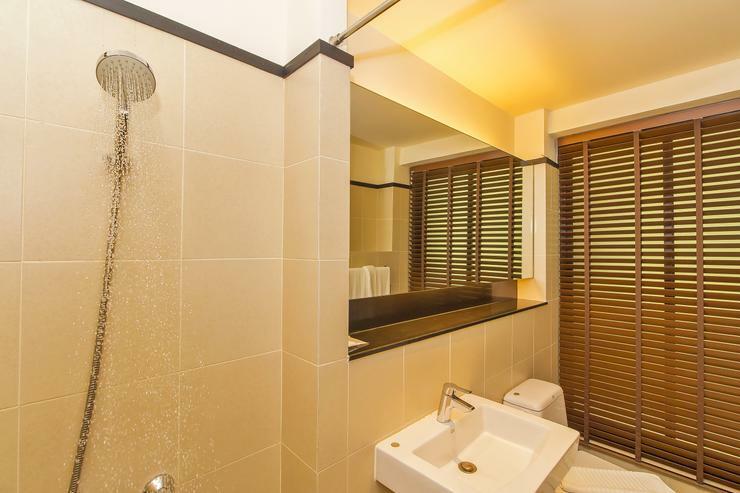 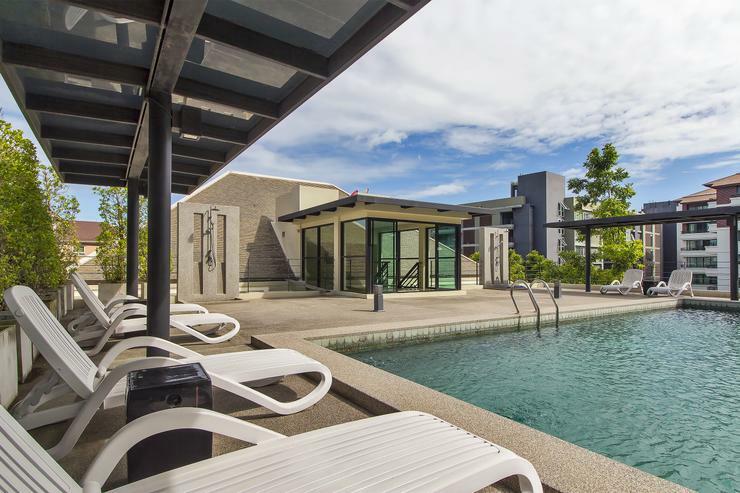 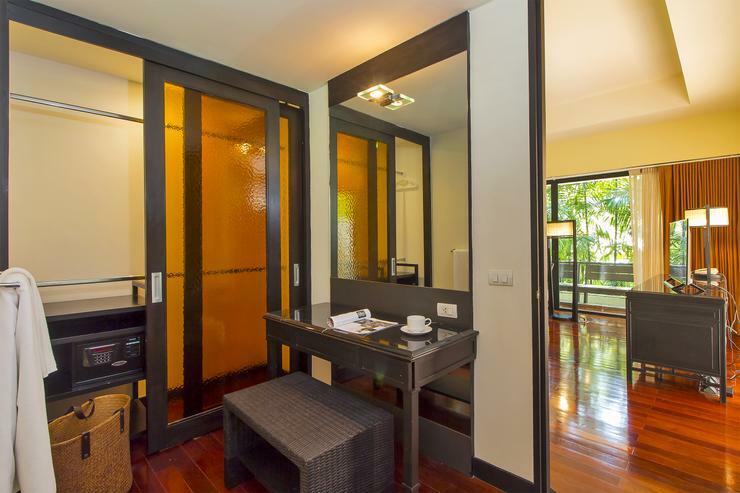 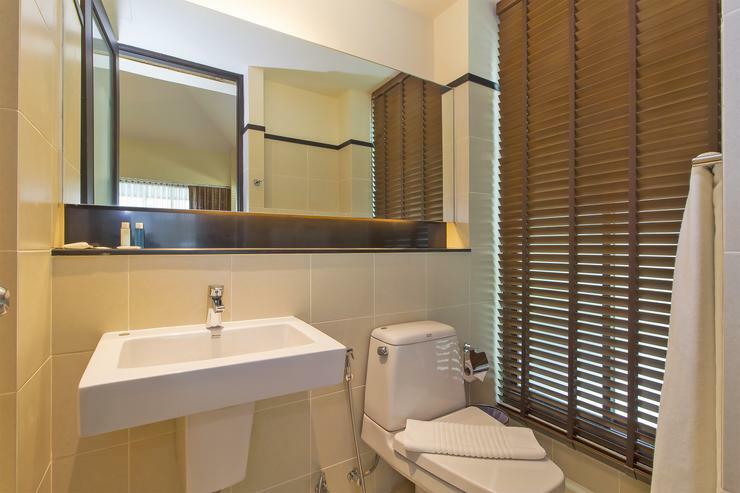 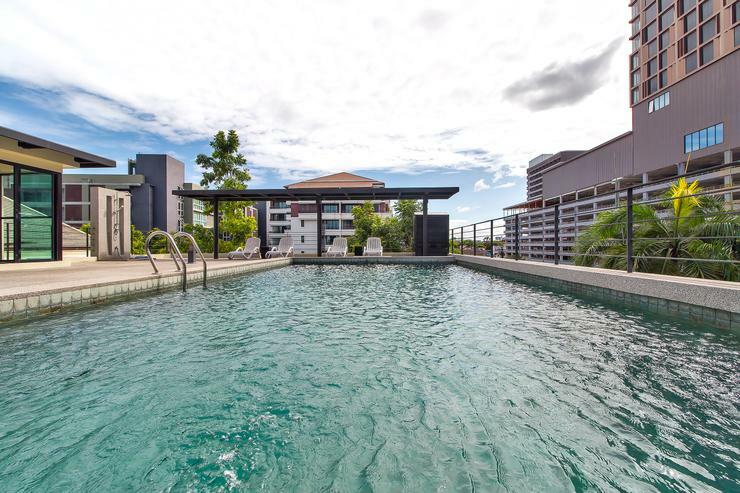 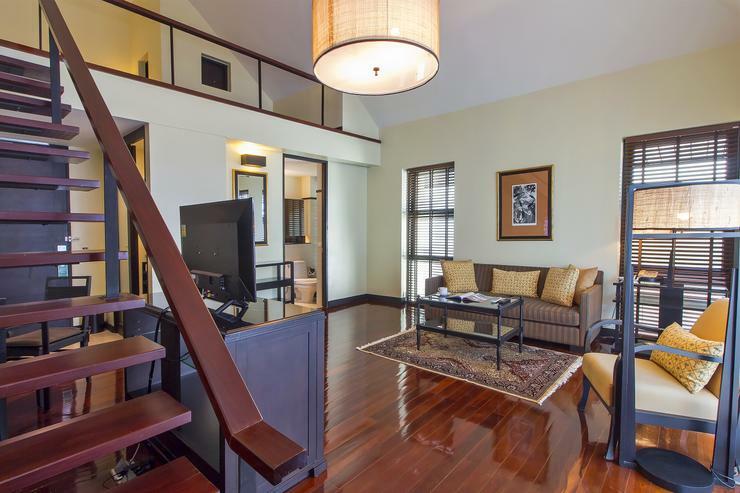 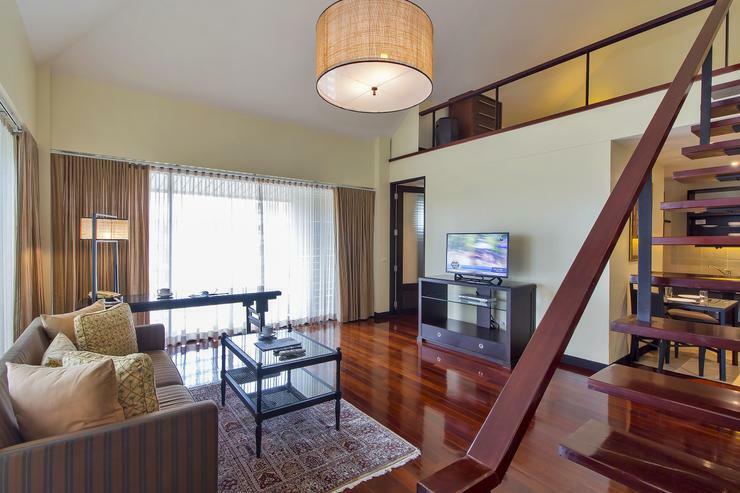 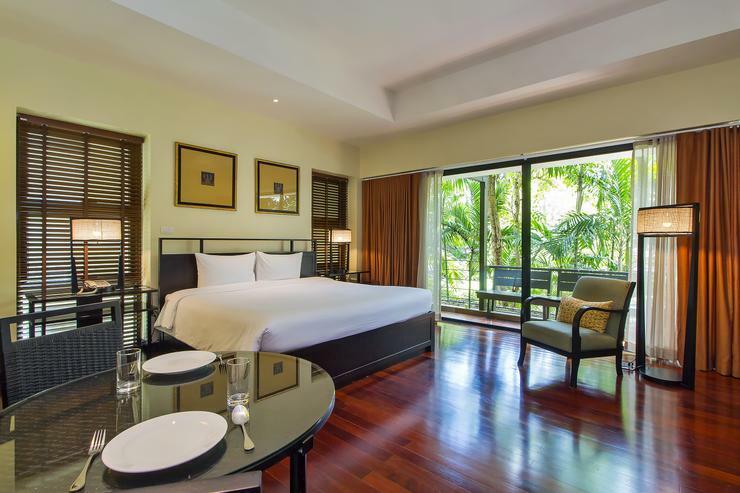 This 12 bedroom private residence is perfect for large groups of friends or families to enjoy Pattaya's offerings. 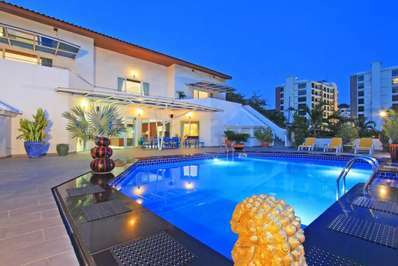 With a rooftop pool it would be hard to find a property quite like this villa. 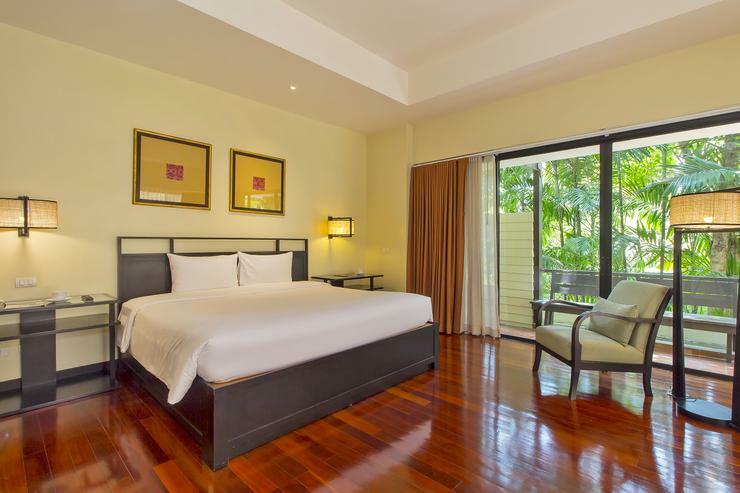 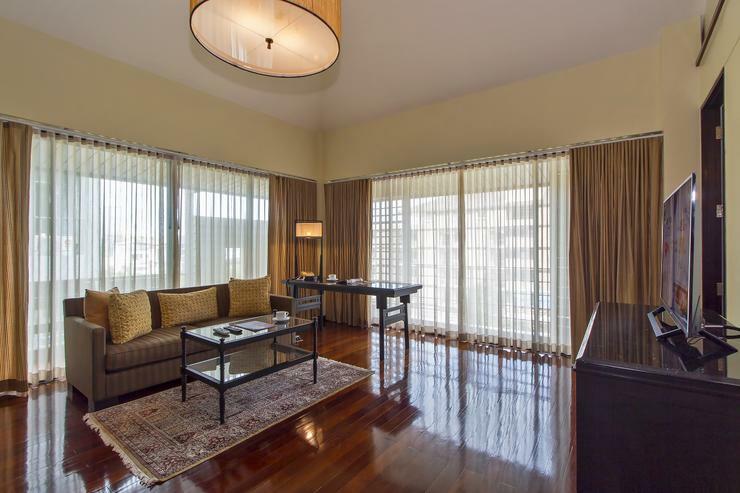 Guests will have a choice of 12 rooms, all of which exude an atmosphere of total peace and harmony. 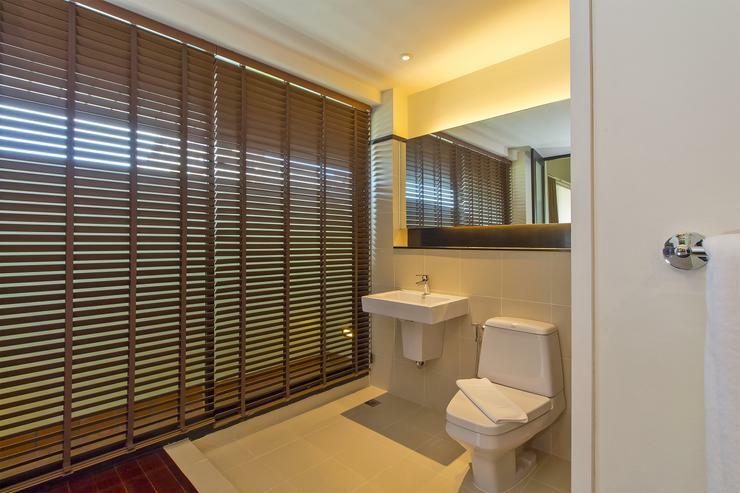 Each of the rooms have king sized beds, satellite TV, small dining table, sofas and a private ensuite bathroom with a shower and toilet. 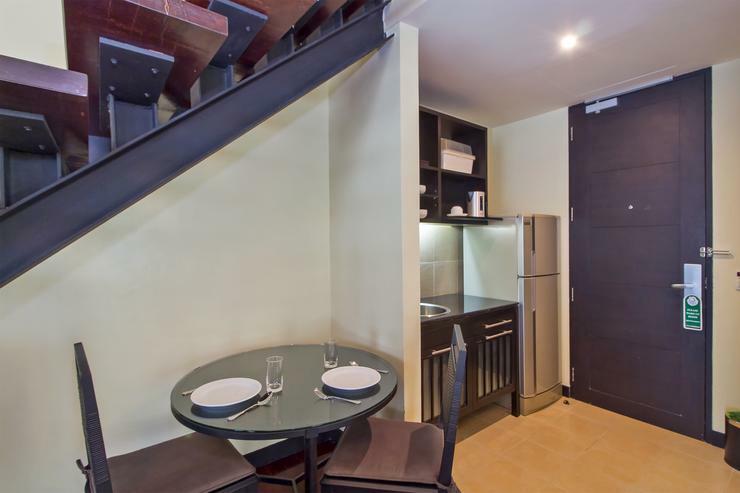 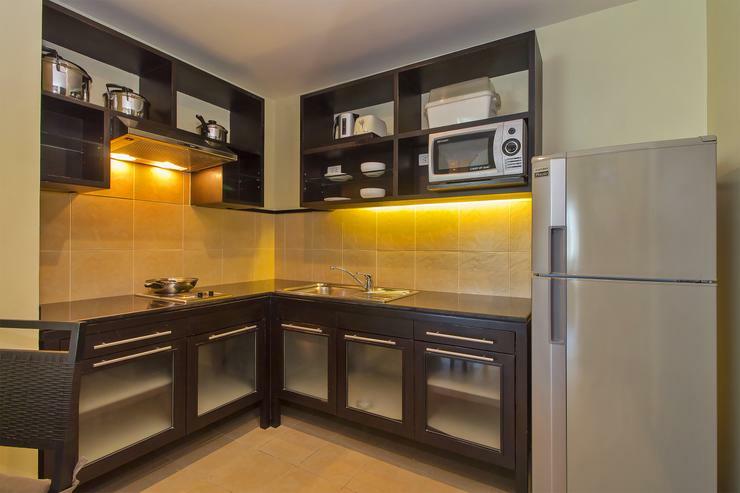 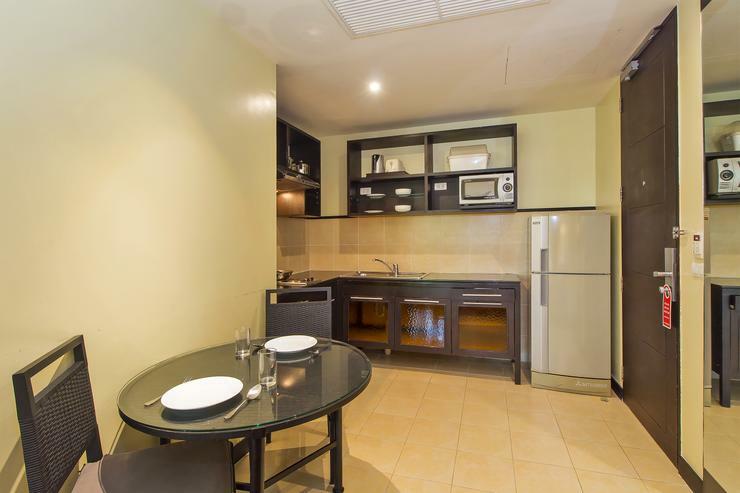 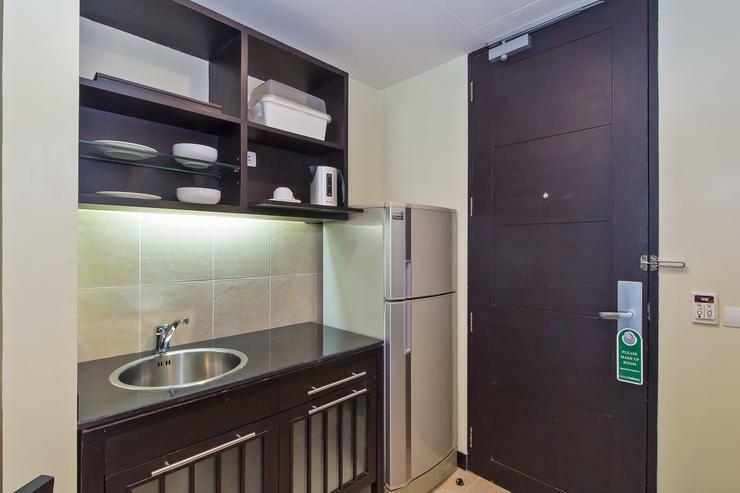 They also have a kitchenette with microwave, refrigerator, electric kettle and kitchenware. 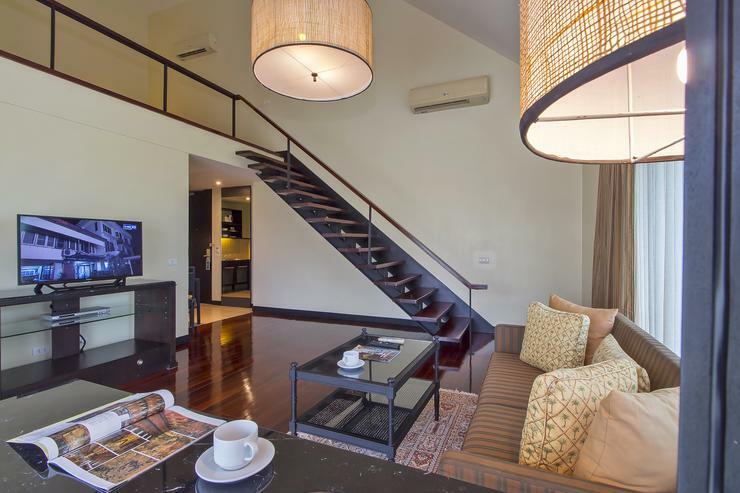 The rooms have a balcony area with seating.